The UK’s two main financial regulators, the Prudential Regulation Authority (PRA) and the Financial Conduct Authority (FCA) Monday, April 9, 2018, unveiled their annual spending plans on Brexit-related work, with both upping resources allocated to it, as the process of leaving the European Union enters its final year. A Central Banking news report seen by businessamlive indicates that the PRA is budgeting for £8.3 million ($11.7 million) in costs relating to the EU withdrawal this year, an increase of 54 percent on last year’s, while The FCA is also expected to spend £5 million, a 100 percent increase. The UK is due to leave the bloc on March 29, 2019. Despite the sizeable percentage increases, Brexit-related costs, according to the report, still make up a relatively small portion of the regulators’ total budgets. Specifically, the FCA expects to spend £543 million this year, a 3.2 percent increase on last year, while the PRA budgets for spending £274 million, an 8 percent decrease but the FCA estimates total Brexit-related costs will be £30 million, with around £14 million met by “reprioritising, delaying or reducing” other areas of work. “This inevitably affects the amount of work we can undertake in other areas,” he writes. Sam Woods, PRA chief, similarly highlights the “huge amount of work” that needs to be done to achieve an “orderly” exit from the EU. “The foundation of our approach remains the presumption that there will continue to be a high degree of supervisory co-operation between the UK and the EU, and that the openness of our global financial centre benefits both sides,” he says. 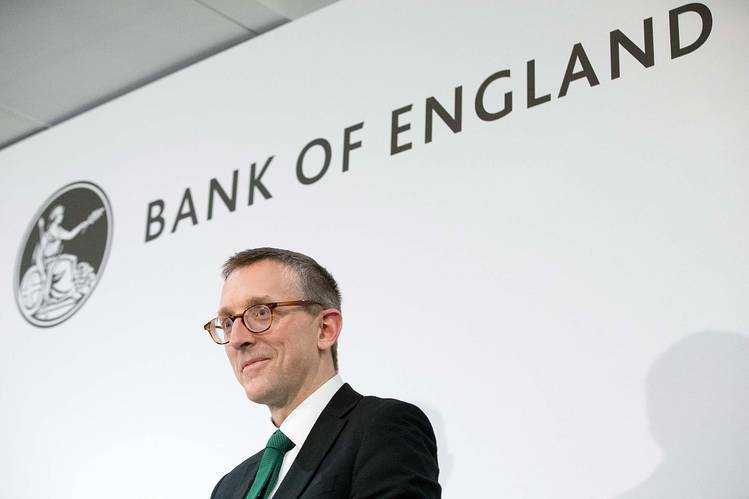 The Bank of England set out supervisory plans for Brexit in December, but it remains unclear whether EU regulators see eye-to-eye with their UK counterparts. Other issues on the regulators’ agendas include cyber security and data gathering. Woods says the UK is under “almost constant cyber attack”, and the PRA plans to publish its approach to operational resilience later this year. The FCA likewise cites cyber crime as a priority, while also mentioning its plans for investigating risks and opportunities around innovation, big data and technology. Though the increased use of big data has helped improve “pricing, access, and service, the FCA warns it also “has the potential to cause harm”. It said rapid advances could leave the most vulnerable groups in society “at a disadvantage”. “Problems can also occur because of data loss and weak cyber resilience,” the FCA says. The regulator is concerned firms with “complex and ageing IT systems” may be vulnerable, and plans to work with firms to improve their resilience. More broadly, the regulators are assessing how post-crisis regulations are working in practice.